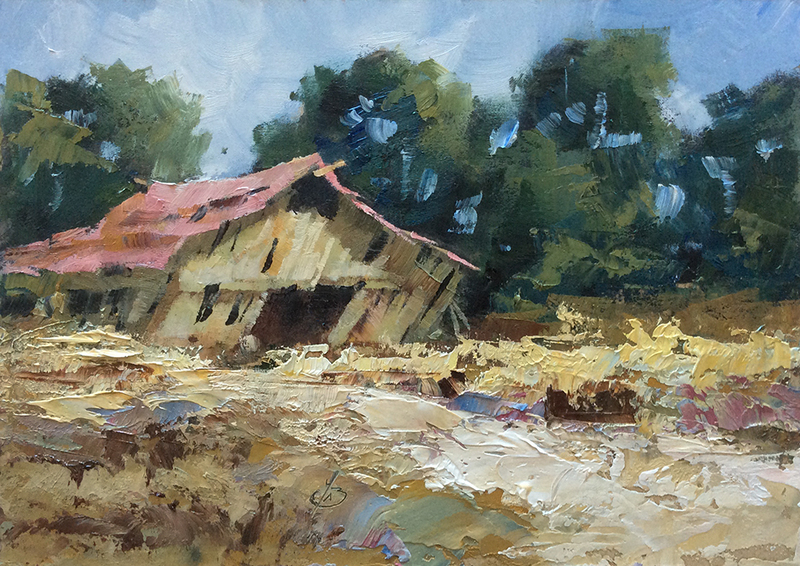 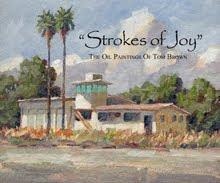 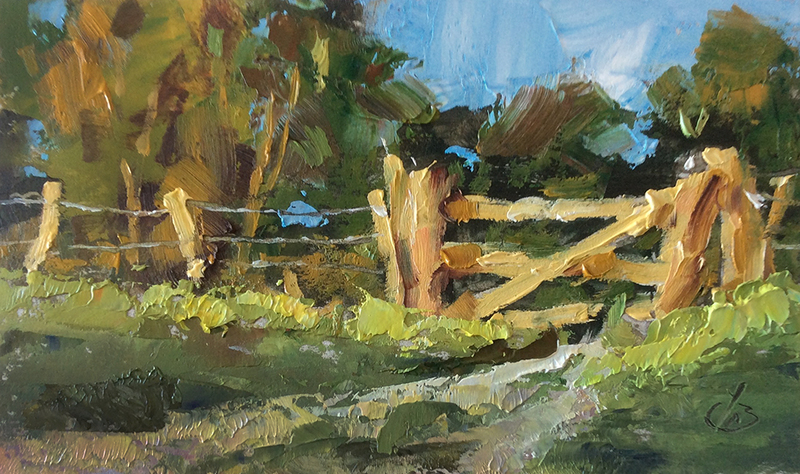 Click HERE for this 5x7 oil painting on hardboard panel. This painting is one of my eBay auctions HERE. 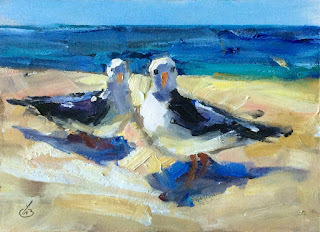 $50 – Click HERE for this 5x7 oil painting on panel.